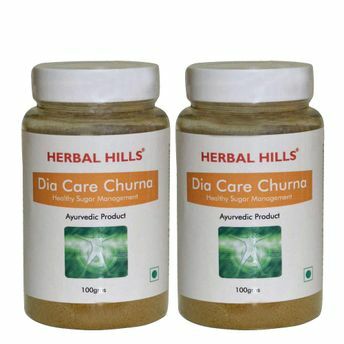 Dia Care Churna is a unique combination of herbs that help in managing healthy blood sugar levels. Anti oxidant properties of herbs like Amla helps to prevent tissue damage by its free radical scavenging property. 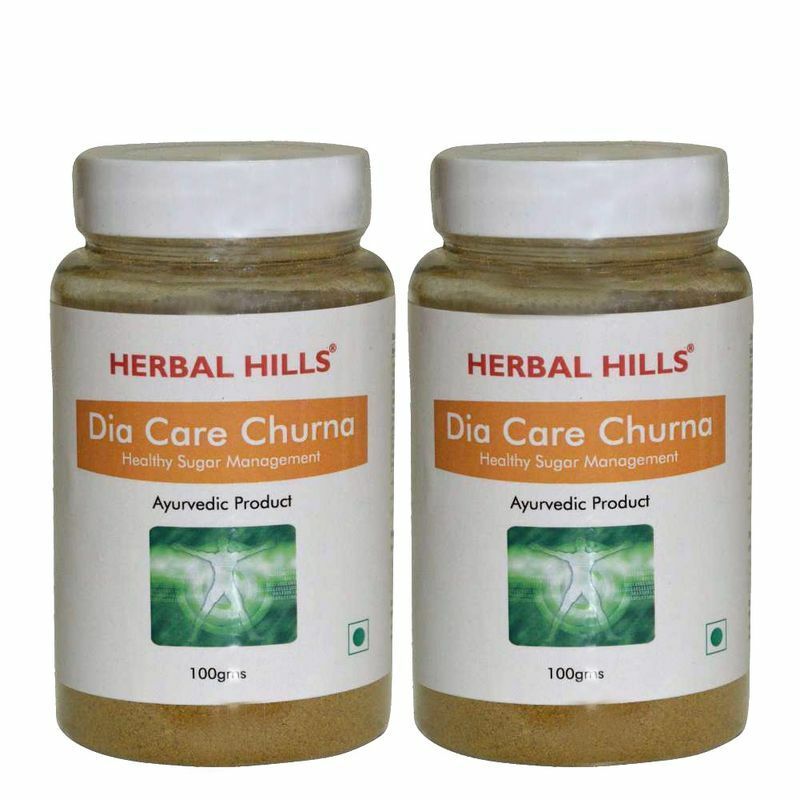 Gymnemic acid in Gudmar helps support healthy blood sugar levels already within normal range. Guduchi has immunomodulatory activity.